May is all about Events in Adelaide and its surrounds. Check out the list below for Events ranging from festivals, fairs & fetes, shows, concerts, theatre, film, sport, workshops, classes, fundraising & charity, food & wine, and more. Details: This festival will showcase the state's biggest community events with historical collections, places and stories through hundreds of events. 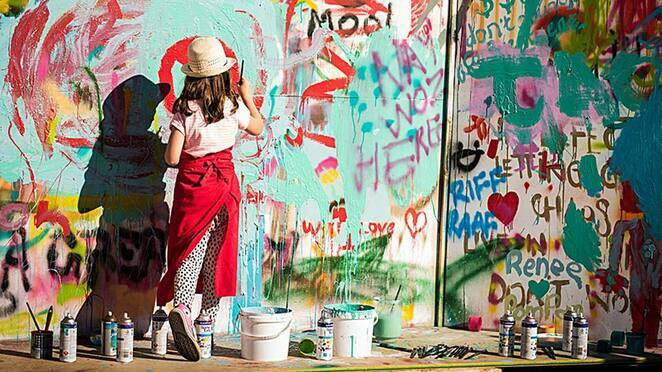 Events include talks, tours, exhibitions, workshops, walks, activities, and more. Click here for the website. 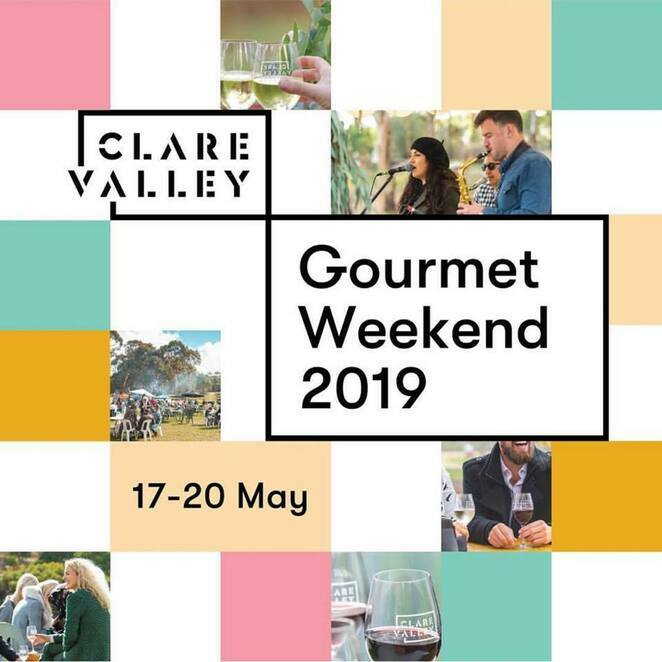 Details: This foodie & wine event will showcase all things food & wine with wine tastings, masterclasses, workshops, dining specials, mystery banquets, casual sessions and intimate tastings with winemakers, and more. Click here for the website. 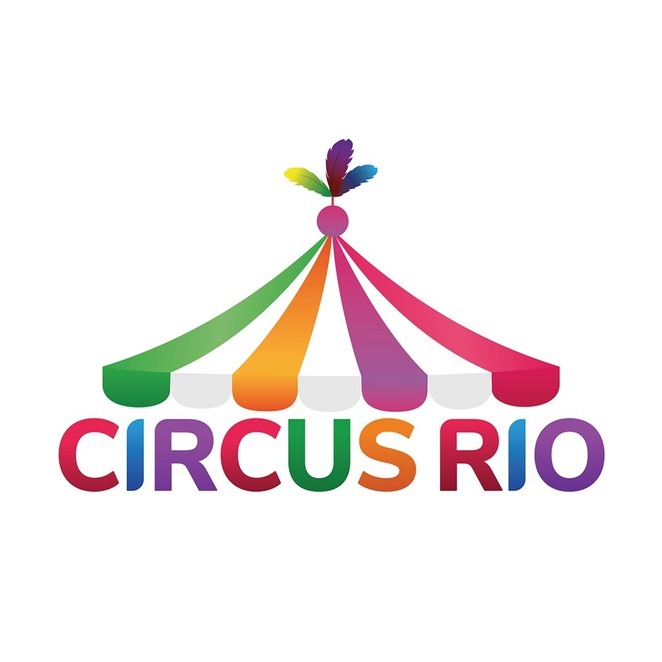 Details: This family-friendly event will feature entertainment, performers, performances, shows, acts, outlandish tricks, circus classics and more. Click here for the website. 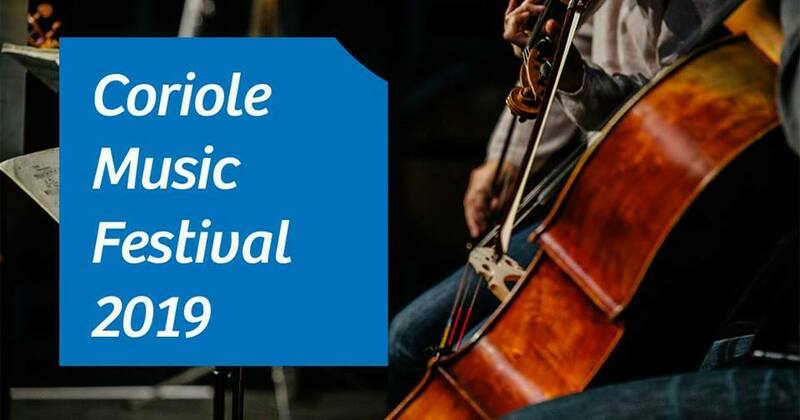 Details: This music festival will showcase almost 4,000 Australian artists in concerts, competitions and award ceremonies. Click here for the website. Details: Mozart's powerful setting of Don Giovanni is the story of the crimes and seductions of the wealthy Don, and the havoc he wreaks on people around him. The story follows his unrepentant journey from murder to his damnation in hell. Click here for the website. 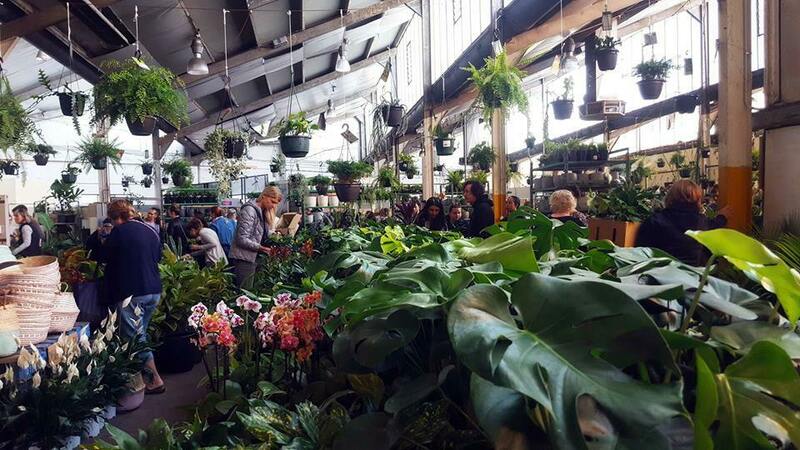 Details: This event will include many rare plants, pot plants, designer pots, and chats with on-site horticulturists and more. Click here for the website. 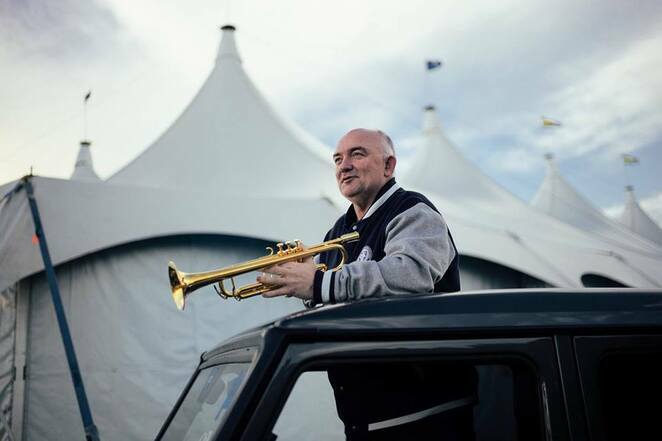 Cost: $160pp – discounted tickets available for groups of 2 and more. Details: This workshop will offer 40ml resin and necessary materials for finishing at least 8 projects (2 pieces of earrings, a ring, a bookmark, 3 pendants and a bracelet) of resin jewellery and kit containing gloves, apron and dust mask. Click here for the website. 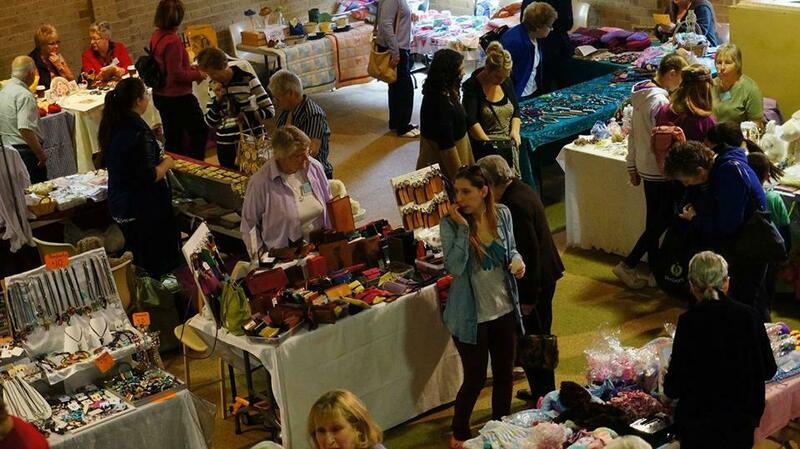 Details: There will be over 50 market stalls of handmade craft by community members, cake stalls, Devonshire Teas, BBQ, fresh produce stalls, child-friendly activities and a kid's playground. Click here for the website. Cost: $160pp- discount applies for group of 2 and more. See website. 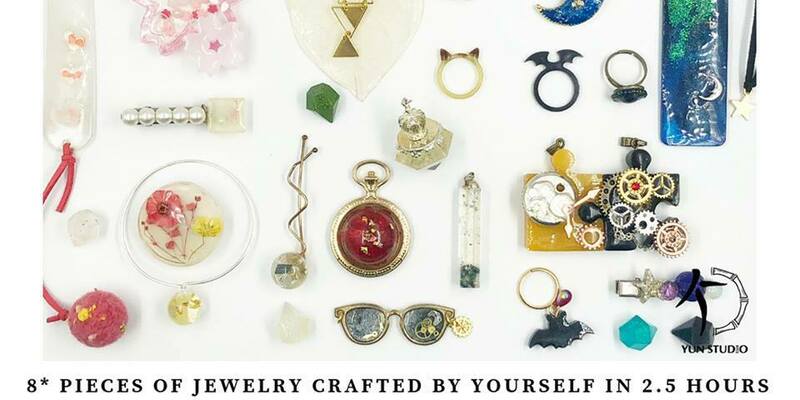 Details: This workshop will take approximately 4 hours and will include a number of projects you can make. The Workshop will offer necessary materials for finishing the project and a kit containing gloves, an apron and a mask. Click here for the website. Cost: Early Bird Tickets: Adults: $16pp, Concession: $11pp, Children (5-12yrs): $7pp & Family (2 adults 2 kids): $38- For all ticket pricing see website. 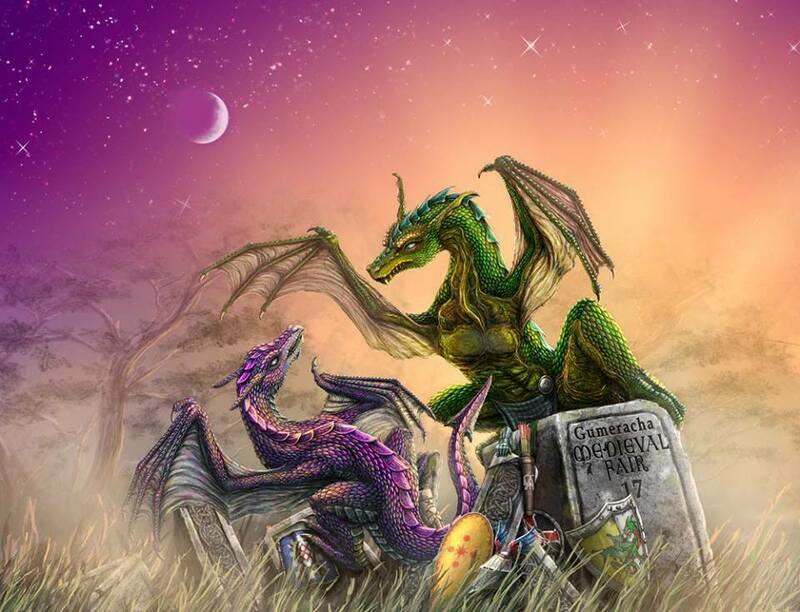 Details: This fair will showcase plenty of family-friendly fun with entertainment, demonstrations, shows, performances, live jousting, medieval sword fighting re-enactment, archery, dancing, live music, historical displays, costume competitions, medieval food and drinks, art & crafts, market stalls and more. Click here for the website. Details: This music festival will showcase a mix of music, food and wine, performances, and more. Click here for the website. 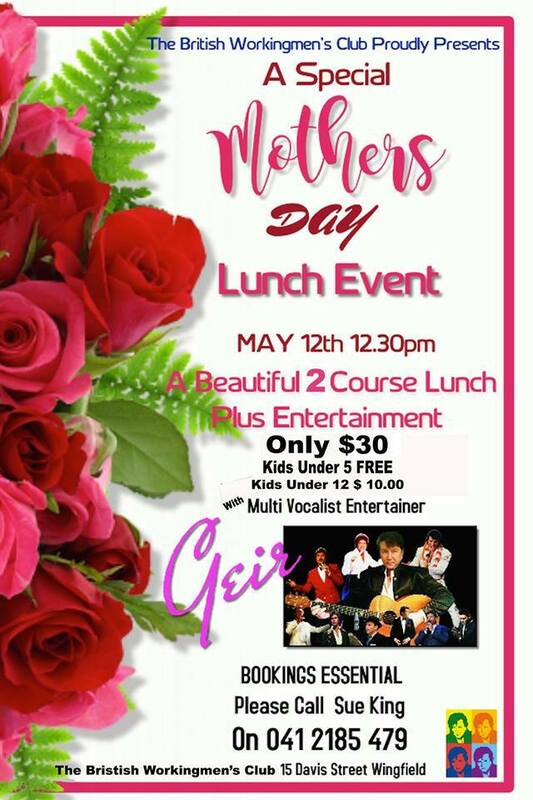 Details: This Mother's Day event will be showcasing family-friendly entertainment, great food and wonderful music. Click here for the website. Details: There will be a delicious carvery with a dessert buffet, live music, family-friendly activities, face painting, games, champagne upon arrival for every mum and more. Click here for the website. 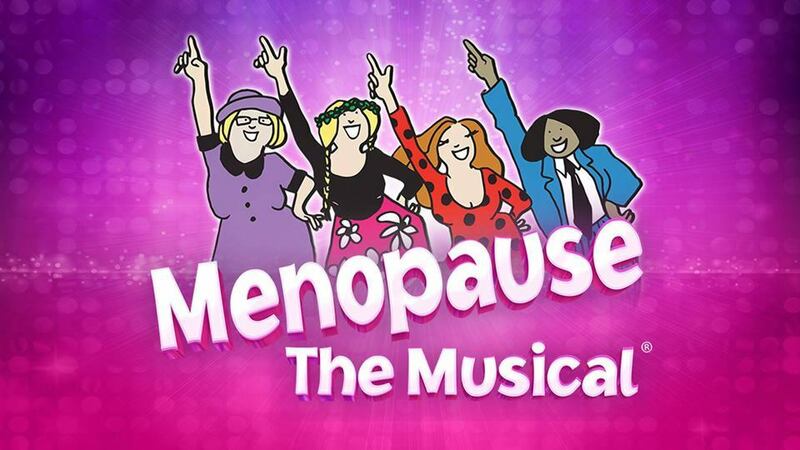 Details: The original New York and Las Vegas hit Menopause The Musical returns back to Australia. 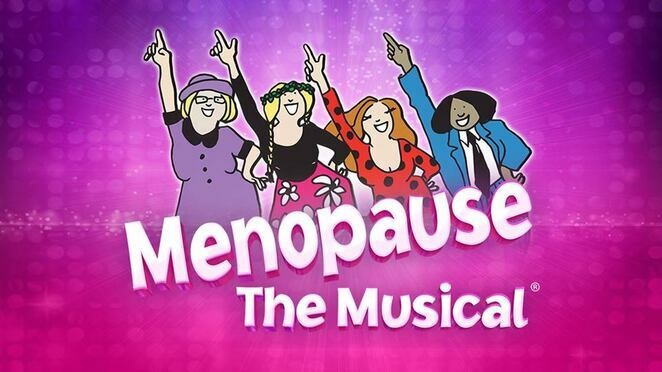 Inspired by a hot flush and a bottle of wine, Menopause The Musical is a celebration for women who are on the brink of, in the middle of, or have survived "The Change". Click here[/LINthe K] for website. Details: This event is for those who enjoy an active lifestyle. The event is also all about 'clicking' in real life. There's no long tables or interview-style set ups. It feels authentic and cozy and you will have mini 'real' dates with everyone who attends. Click here for the website. 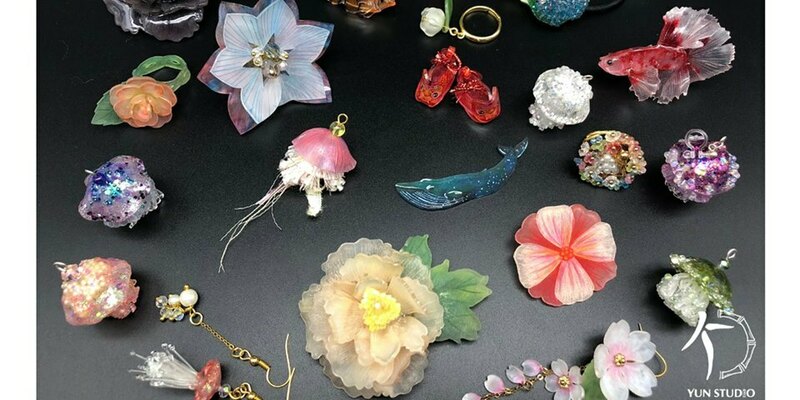 Details: This family-friendly festival will showcase art exhibitions, displays, workshops, food & wine, theatre, shows, performances, live music, and more. Click here for the website. Where: Various locations across Clare Valley- see website. 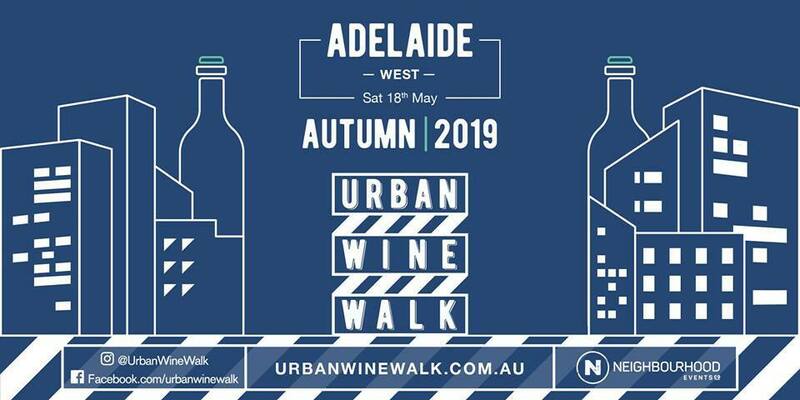 Details: This event will feature a remarkable choice of wine, food and art experiences, masterclasses, workshops, tastings, over 40 special events, art exhibitions, displays, market stalls, degustation dinners, tours, walks and more. Click here for the website. 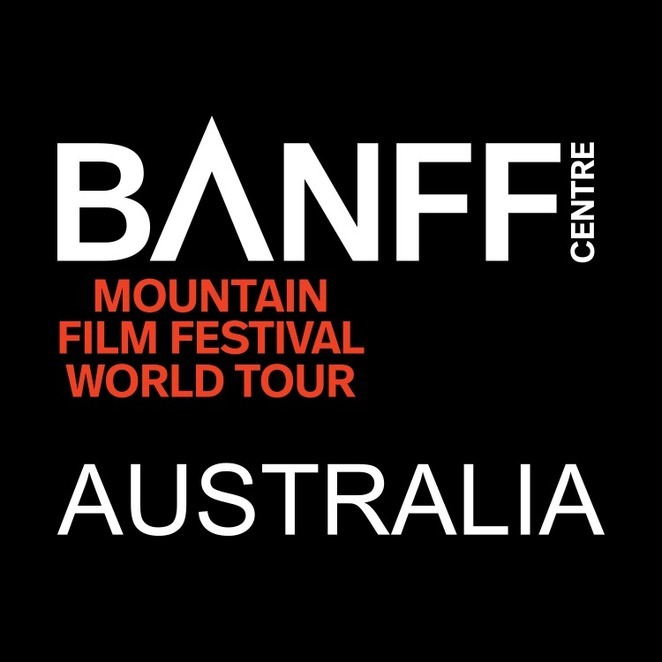 Details: This film festival will showcase over 2 ½ hours of the most enthralling mountain adventure films. There will be the world's best mountain sport, culture, and environment, adventure, and exploration films. Click here for the website. Where: Various locations across Adelaide- see website. Details: This wine event will feature a self-guided wine tasting experience with a lineup of the city's best venues opening their doors, transforming into the ultimate cellar door experience. Click here for the website. Details: This family-friendly event will showcase entertainment, market stalls, bric-a-brac treasures, art & craft, gourmet goodies, tractor rides, pony rides, traditional family games, activities and more. Click here for the website. 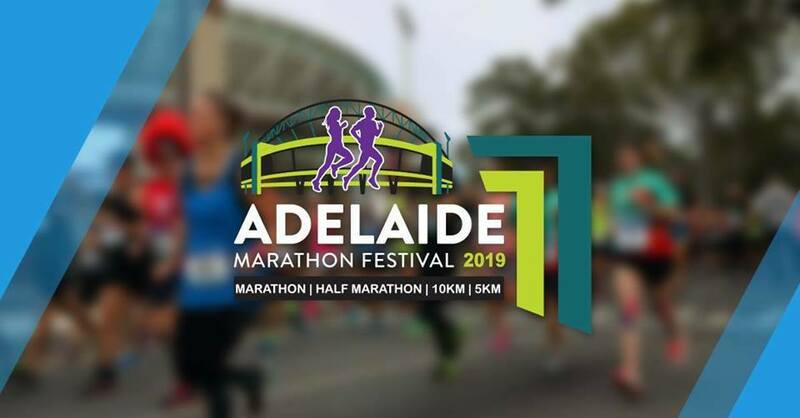 Details: This festival is one of Adelaide's most iconic running events, and it will feature full, half, 10km, 2km and kids fun runs with all distances receiving Finishers Medals. There will also be entertainment, event expo, age category awards, drink stations, finish line/post event experience and more. [LINK=https://www.facebook.com/events/330291590939278/]Click here for the website. Such a huge range of Events. Thanks May.